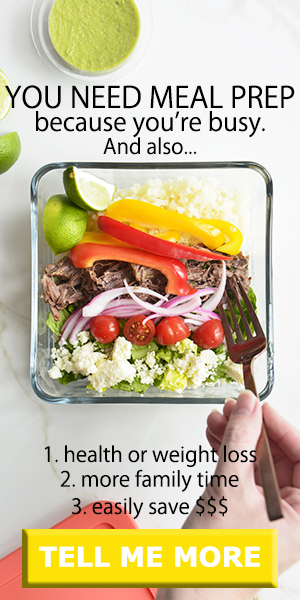 Want to learn more about a ketogenic diet? 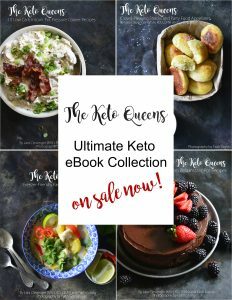 Check out my top 10 Ketogenic Podcasts you need to listen to, plus a few others that I absolutely love! If you’re like me and multitasking is your middle name, then you’re probably already listening to podcasts. I listen to podcasts on the way to and from work, at the gym, while doing the dishes and laundry, even while giving the dogs a bath! Time is precious and why not learn a few things instead of listening to the radio or watching TV. The Livin’ La Vida Low Carb Show: This is one of my favorites! Jimmy Moore is the longest running health podcast. He interviews leading experts in the field and I learn something new each podcast I listen to! Keto talk with Jimmy Moore and the Doc: Jimmy Moore teams up with Osteopath and certified bariatric physician Dr. Adam Nally, and they share their personal experiences and answer listener questions. The Keto diet Podcast: Leanne Vogel from Healthful Pursuit is a nutrition educator and keto enthusiast who interviews top experts in the field. Also, I like that she talks a lot about keto things specifically for women since a lot of the keto podcasts are male dominated. Ketogenic Athlete: Like the title implies, this podcast is mainly geared towards athletes, but any keto-goer can get some helpful insights from Danny and Brian! Plus I love their banter at the beginning of each episode. The Ketovangelist: Because carbs are for suckers. Brian from The Ketogenic Athlete interviews top experts in the ketogenic community. Naturally Nourished: Integrative Dietitian and Certified Diabetes Educator Ali Miller uses a food as medicine approach to treating disease. She talks about all things health, including keto, transitioning from vegan, and much more! The Nourished Podcast: Shawn, a Nutritional Therapy Practitioner ,and Meg Doll, a Registered Holistic Nutritionist, share their personal experiences, interview leading experts in the field, and answer listener questions. Ketogeek: A fairly new podcast, Fahad Ahmad formed Ketogeek, which promotes a healthy lifestyle and creates amazing keto foods! It’s rightfully nicknamed “the low carb playground”. Bullet Proof: I recently stumbled on Bullet Proof podcast and I can’t wait to listen to all 419 of them! I must have been living under a rock to not have known about this podcast, lol. Dave Asprey, founder of Bullet Proof, interviews top researchers and experts in the health field regarding a wide range of topics. Found My Fitness: Dr. Rhonda Patrick; I wish she released podcasts weekly because she is absolutely amazing! She has done extensive research in the fields of aging, cancer, and nutrition, and interviews top experts in those fields. The Joe Rogan Experience: My mind is blown every single time I listen to Joe Rogan’s podcast. Some of them tip the charts at over 3 hours. His podcast is actually where I learned about Dr. Rhonda Patrick. He talks about almost everything and anything. Inner Fire Podcast: This is a brand new podcast and I actually found out about it when Jim connected with me and asked to interview me. I was so excited and super nervous because this was my first podcast interview! He focuses on health, fitness, and peace of mind. 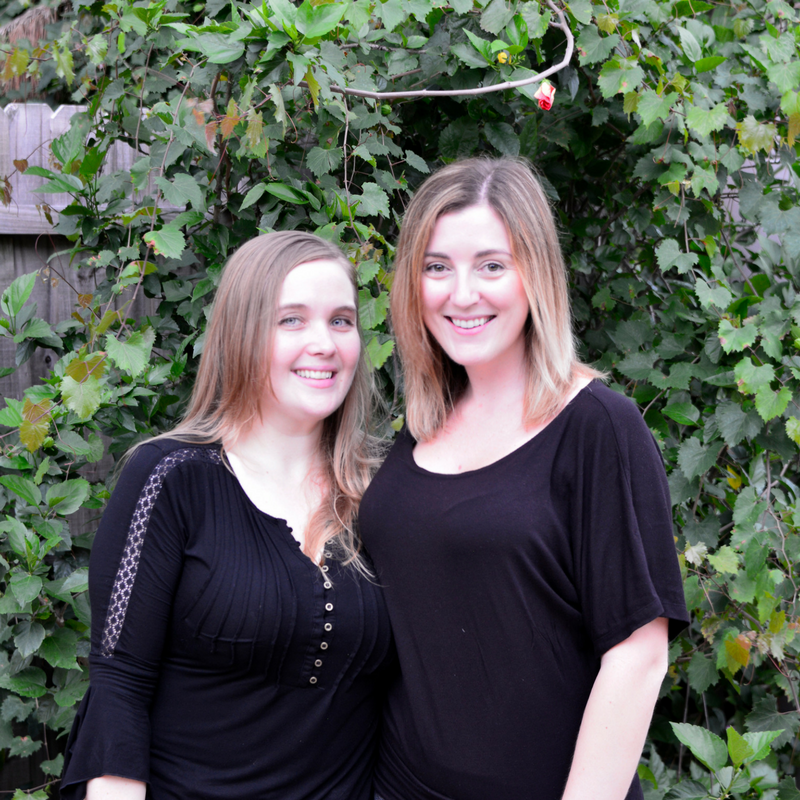 Real Food Radio: Registered Dietitians Ayla and Nicole have an integrative and functional medicine approach to all things nutrition and health. The RV Entrepreneur: This is NOT a health podcast at all. Heath and Alyssa are in their 20’s and live full time in an RV traveling the US and Canada. They’ve created multiple streams of revenue all while on the road to support their travels. They interview other full-time RVer’s who work while on the road. This podcast is super inspiring and I listen to it every Tuesday. I would love to do this someday (hopefully in the near future). Food Blogger Pro: Bjork, wife of Lindsay from Pinch of Yum, interviews food bloggers and other experts (lawyers, accountants, basically anyone you may need to run a business) each week. 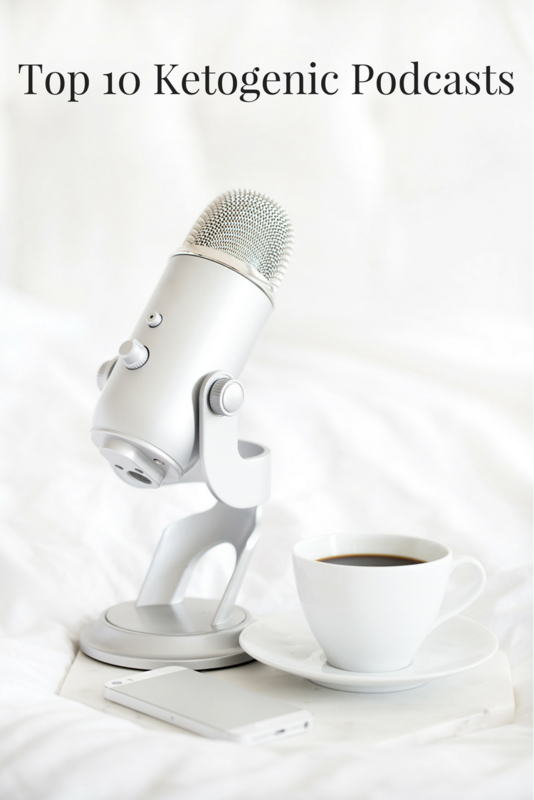 The podcast is a resource to any food blogger (new or old). This podcast has helped me so much and I listen to it every Tuesday. Smart Passive Income: Pat Flynn, enough said. The Side Hustle Show: This podcast interviews people who have “side hustles” that have turned them into their full time jobs. I recently stumbled upon this podcast and have been super inspired!